Q. How do I feed Staying Power? Staying Power is a clear liquid which can be added to the daily feed. Staying Power Concentrated Syringes can be administered orally on their own before a period of extra work. Q. How long does Staying Power take to work? You should see the benefit of using Staying Power within a couple of days (fed twice daily). It can be used all of the time or for short periods of competition or extra work. Musculature adaptations should become apparent over the course of a few weeks. For more information see our feeding guidelines. Q. Can I feed too much Staying Power? Staying Power is very safe to feed but it is always advised to follow the feeding guidelines. Always consult your vet if your horse has any ongoing health concerns. Q. Is Staying Power safe to feed alongside other supplements or medications? Staying Power is safe to feed with other supplements and medications. Q. Is Staying Power safe for a laminitis prone horse/pony? Yes, Staying Power is an ideal energy aid for laminitis prone horses because it does not contain any carbohydrate or calorific load. It also supports healthy energy metabolism and circulation. Q. 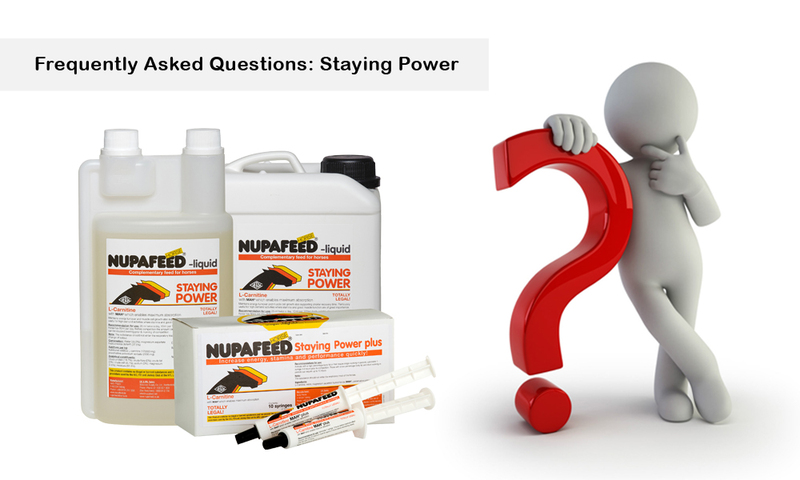 Can I feed Staying Power to a horse with gastric ulcers/feed allergies/EPSM? Yes. Staying Power does not contain carbohydrates and will not disrupt the digestive system. Staying Power can also help to utilise dietary fat as an energy source. Fat (as oil) is often supplemented to maintain calorie requirements in these horses. Q. 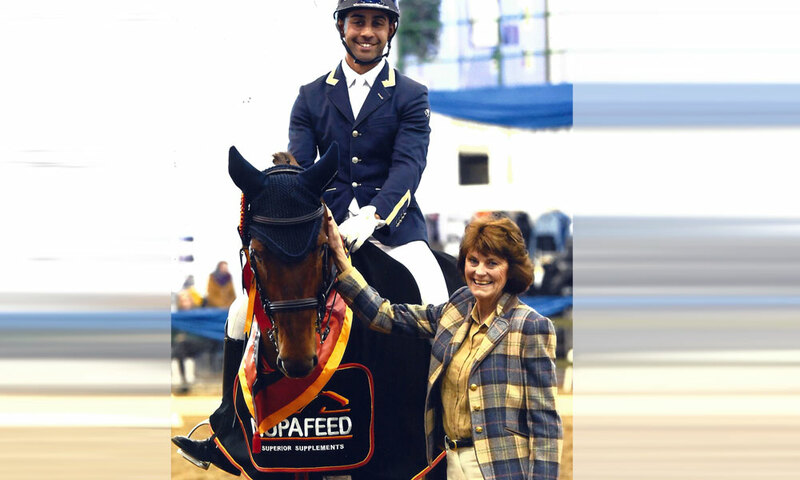 My horse lacks stamina but is often quite ‘fresh’, will Staying Power make him sharper? No, it is very unlikely to make him worse; normally horses come out like that due to excitement which only causes them to fatigue more once they have calmed down. Staying Power is non-heating and promotes stamina. Many customers also use an MAH Calming Syringe for these horses when going to a show! Q. Can I use Staying Power with MAH products? 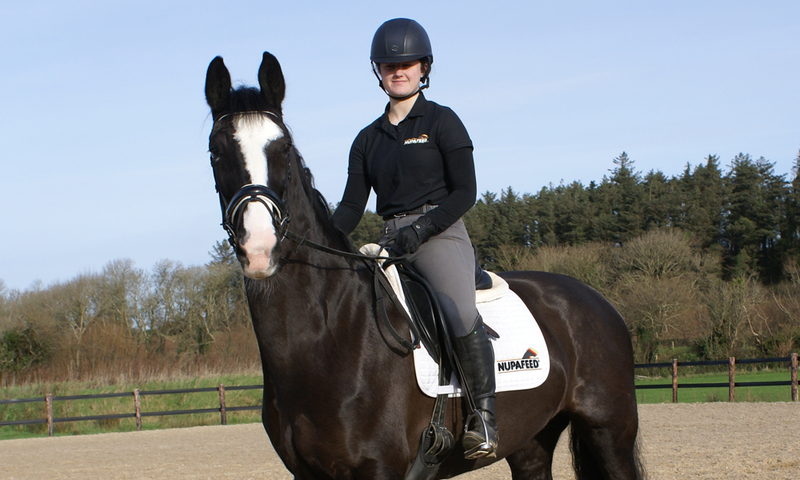 It is not uncommon for customers to use Staying Power and the MAH Calmer (particularly an MAH Syringe on show day) on the same horse – this is ideal for horses that come out very sharp and wound-up but run out of energy. Q. How does Staying Power support muscle mass and definition? L-Carnitine is a type of amino acid that has been shown to support fast twitch muscle growth in horses in training. This is the muscle required for hard work and explosive power. Q. L-Carnitine and stallion fertility? 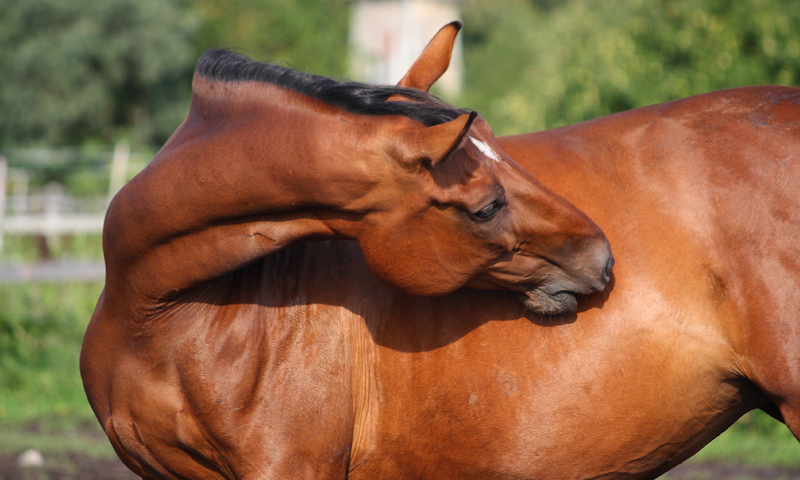 L-Carnitine has been shown to support parameters of sperm formation and motility in stallions.